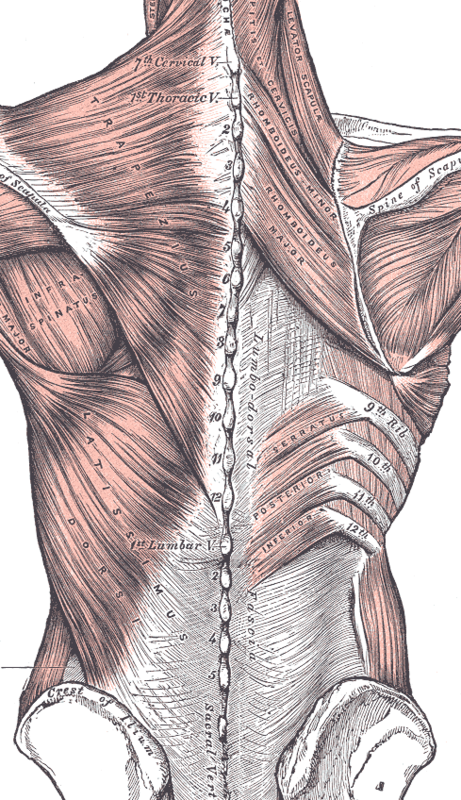 Back pain More than one study has shown the effectiveness of massage therapy for back pain. In fact, one 2003 study showed it worked better than acupuncture or spinal modification for persistent low back pain — reducing the need for painkillers by 36%. Headache Another type of pain — headache — also responds to massage therapy, as shown by more than one study. Massage therapy can reduce the number of migraines a person has and also improve sleep. Osteoarthritis In the first clinical trial looking at the effectiveness of Swedish massage for knee osteoarthritis, participants who received a one-hour massage either one or two times a week had improvements in pain, stiffness, and function. The control group had no such change. Cancer Used as a complement to traditional, Western medicine, massage can promote relaxation and reduce cancer symptoms or side effects of treatment. It may help reduce pain, swelling, fatigue, nausea, or depression, for example, or improve the function of your immune system. 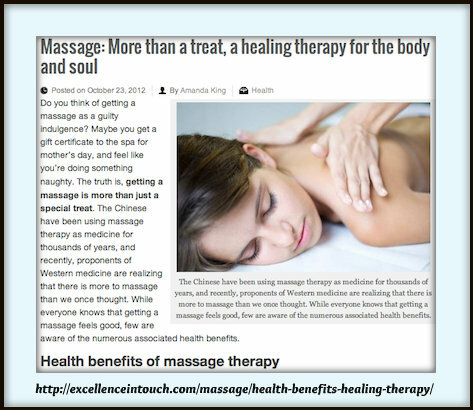 Anxiety A review of more than 12 studies shows that massage helps relieve depression and anxiety. It lowered levels of cortisol by up to 50%. And massage increased levels of neurotransmitters that help reduce depression.